After spending the summer making a decuplet of signings that all rate somewhere fairly high on the ‘impressive’ spectrum (Wes Brown, John O’Shea, Connor Wickham, Seb Larsson, Craig Gardner, etc), Sunderland are about to add an eleventh and, perhaps, this one is the most impressive of them all. Niko Kranjcar’s agent Adrian Aljai has gone on record this morning as saying that he is ‘about to close a deal with Sunderland’ over a move for the 27-year old Croatian midfielder, with a season-long loan from Tottenham thought to be in the offing. Here’s me thinking Liverpool should’ve taken a punt when they had the chance. this kid is good. ‘arry made a mistake by not playing him more often at spurs. for my money, better than modric. there i said it. never forget the two games he bailed us out with late minute winners in last season. what DVK said. why would we sell kranjcar, he is a midfielder that can actually score. 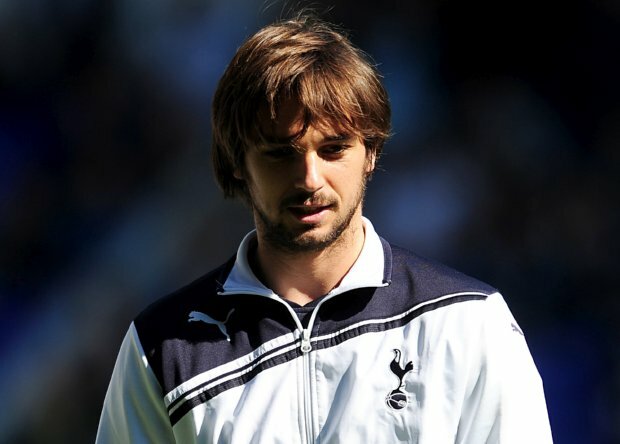 For me lets sell modric and have kranjcar replace him. Modric can possess the ball but thats it… and at this point in time tottenham need more goal scorers. Do you reaaly think Tottenham would borrow him to Liverpool? As bad as they may have been last season, they are one of Spurs direct contenders for a CL spot next season. Agreed. Should’ve snagged him while we were in it. But maybe he’s a) too old for resale and b) cos he ain’t British, so we’ll be in trouble with the whatever the crap UEFA 6+5 rule in near future. But yes, I rate him higher than Modric as well.